ITW’s Paslode is now being supplied in the UK by TIMco, including Paslode’s ranges of nails and fuel cells (for nail guns). 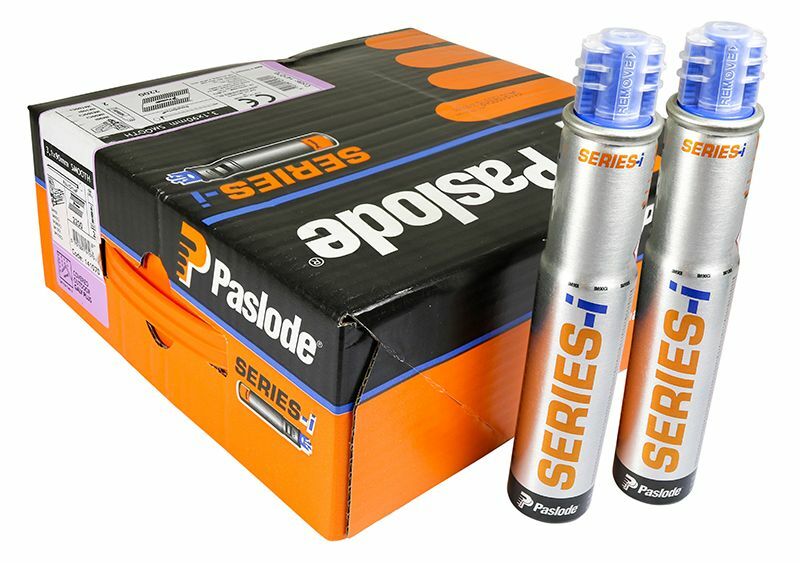 TIMco Sales Director Simon Rance comments: “We recognise that consistency of delivery is very important for many of our customers who already purchase Paslode branded nail guns and so we’re delighted to be offering them the option to purchase Paslode branded nails and fuel cells along with our growing FirmaHold range. A huge advantage of buying Paslode from TIMco is that one box can just be ordered.” Paslode stock has been available from TIMco since the end of 2018. Sealey’s Micro Premier Black Series of black chrome torsion bits are ideal for limited access applications and have been designed for daily professional use. Manufactured from hardened and tempered heat treated Chrome Vanadium steel, the sockets have a fully polished black chrome finish with machined and lacquered surfaces. They are colour-coded for fast identification and include an automatic quick release impact grade chuck. Each set comes supplied in a metal storage case and feature an ultra-smooth 72-tooth ratchet which has a slide reverse and an additional drive at the base of handle. 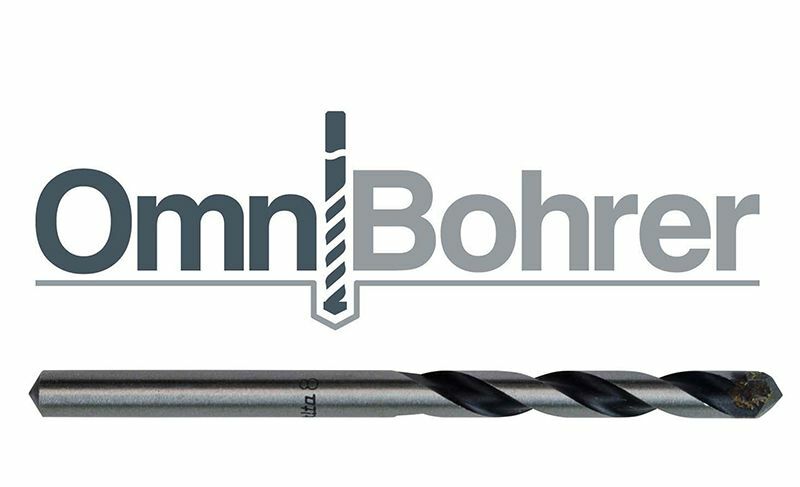 The new OmniBohrer range of drill bits joins the extensive range of high-performance Makita accessories. This multi-purpose collection is suitable for a diverse range of materials including concrete, tile, brick, slate, limestone, wood, composite materials, aluminium and plastics, effectively eliminating the need to switch between bit types. The collection of 25 drill bits, ranging from 3-14mm diameter and lengths of 60-400mm, feature a high quality tungsten carbide tip that can be used for different applications across various industries, while the wide flutes of the OmniBohrer bits deliver quick and efficient material extraction. We’ll return to fastener drive tools and collated systems later this year, in our June print magazine.